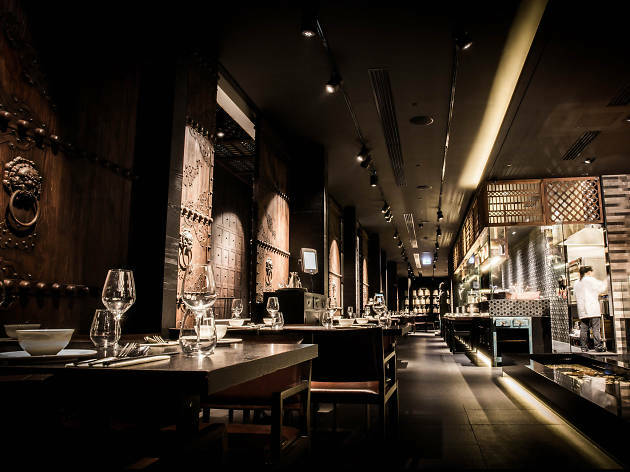 The former China Republic in World Square has undergone an extensive renovation to emerge as a stylish contemporary Chinese restaurant – Tang Hui. The new venture is headed up by chef Ziquan Li. Master Quan has more than 30 years’ experience as an executive chef, including at the Marriott in Guangzhou, the Ramada Parkside in Beijing and the Legend in Lanzhou. More recently, here in Sydney, Li was executive chef at the Eight in Market City. Master Quan specialises in Peking duck, where the duck is hung out to dry, glazed with maltose syrup and left for 24 hours before being roasted to shiny perfection. Tang Hui’s elaborate fitout is in the style of an ancient Chinese palace. It features a lion’s head statue, pottery, carved wooden chairs, coins and an intricately carved mini version of Beijing’s Forbidden City. 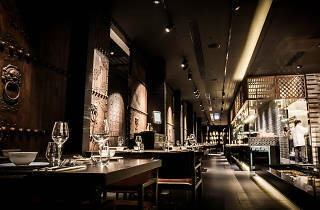 The restaurant is the latest addition to the booming dining scene at World Square. Check back here in the coming weeks for Time Out’s review.